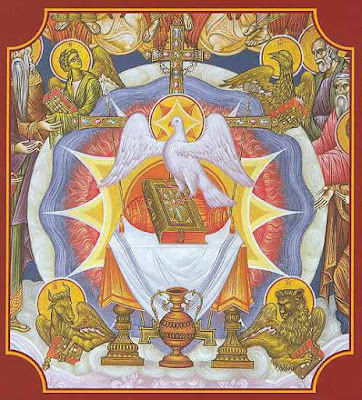 On this day, the Monday of Pentecost, we celebrate the All-Holy and Life-Creating and Omnipotent Spirit, Who is God, and One of the Trinity, and of one Honor and one Essence and one Glory with the Father and the Son. Through Whom the impudence of evil spirits is put to flight. 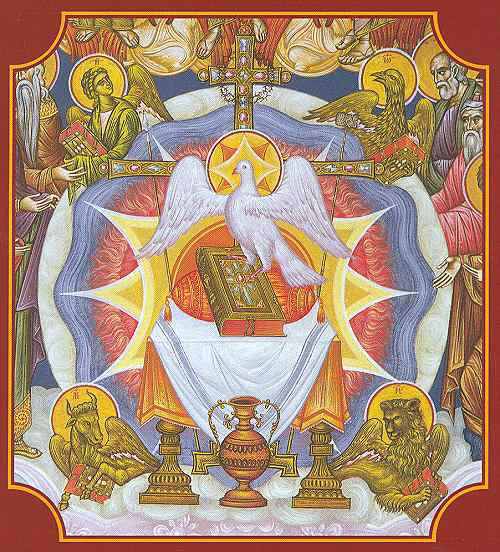 What is the Blasphemy Against the Holy Spirit According to the Church Fathers?